As an employee’s leader, you are likely the most important person to them in the workplace. Their knowing you appreciate their hard work and success is critical to keeping them motivated and engaged. So, don’t underestimate the power of a verbal “thank you” for a job well done! 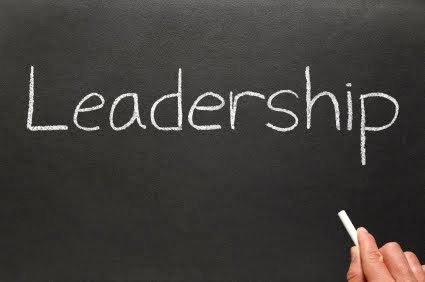 Here are some recommended leadership reads for you — blog post, video, and profile about leadership, communication and/or marketing. The recommendations are some of my recent favorites that I hope you’ll think are equally interesting and helpful. Video: David Grossman on the Effective Communication within Organizations and Truth Tellers.